David Bodo & Associates, Inc. is a full service surveying company, working in land surveying for more than 35 years. 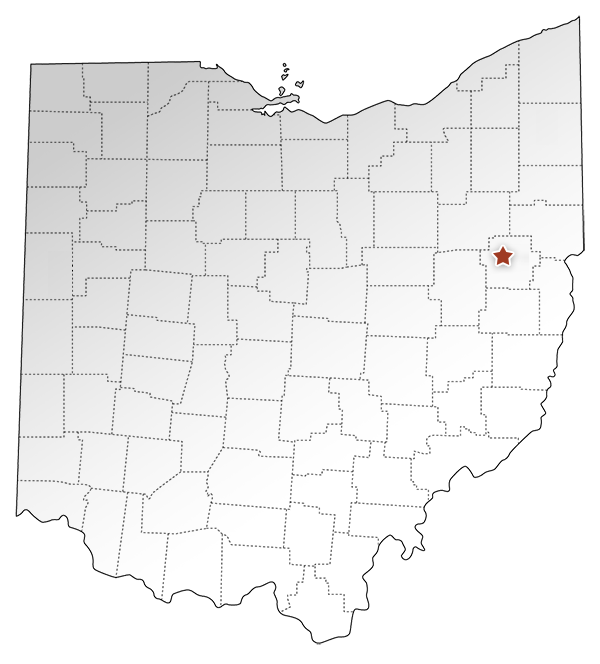 We have experience in large and small projects requiring commercial surveys in Eastern Ohio but are not limited to this area as we have a strong working relationship with clients who repeatedly utilize our services throughout Ohio. We are licensed through Ohio and have assisted clients in other states through our associations and other licensed professionals in those states. Our specialty services in commercial surveying include GPS embedded videos that overlay on Google maps, 360° video camera utilization and 3D mobile scanning, and aerial photography including oblique photos with a variety of other options. We work seamlessly with a well-respected engineering company so we can provide all your commercial needs. Due to our technical prequalifications, Ohio Department of Transportation’s Office of Consultant Services has approved David Bodo and Associates, Inc. for Right of Way Plan Development. Beginning in 2008, we have embraced new opportunities for growth and development in our business in response to Ohio’s steps toward energy independence. We have doubled our staff and implemented a continuing education program. Additionally, we are continually updating our equipment with the latest technology. Currently, we have four Professional Surveyors, an HR/Safety Specialist, four field crews and seven full-time CAD (Computer Aided Design) drafters. Our surveyors offer land surveying services for commercial and public works projects, including boundary and cadastral surveys as well as building and utility surveys. We are able to provide commercial subdivision and plat mapping in addition to property description preparation.